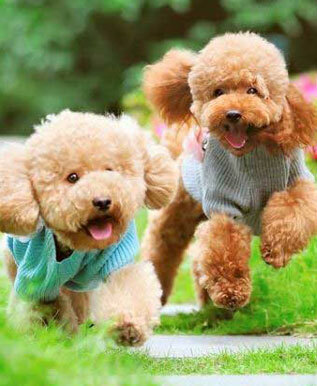 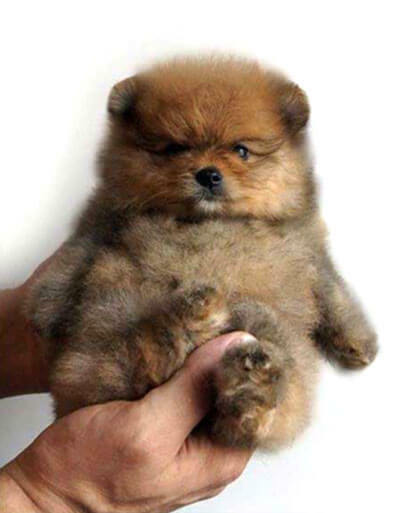 A fun collection of our favorite teddy bear dog photos. 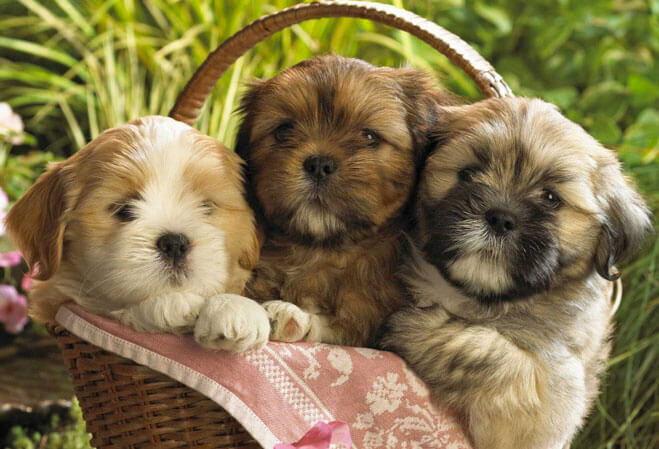 They are so cute and cuddly! 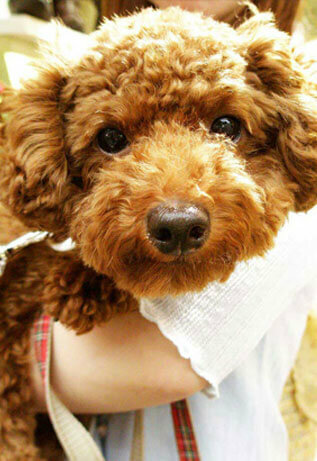 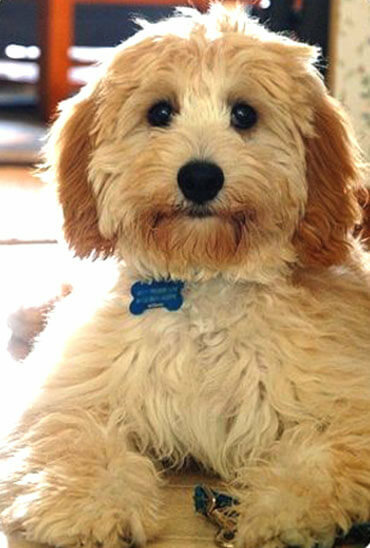 Check out our amazing readers’ adorable Teddy Bear puppy pets. 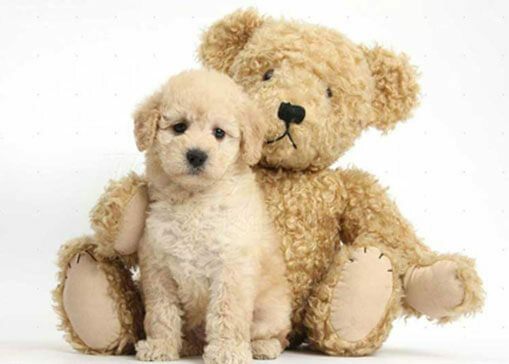 It’s always so fun to laugh at the similarities with with teddy bears! 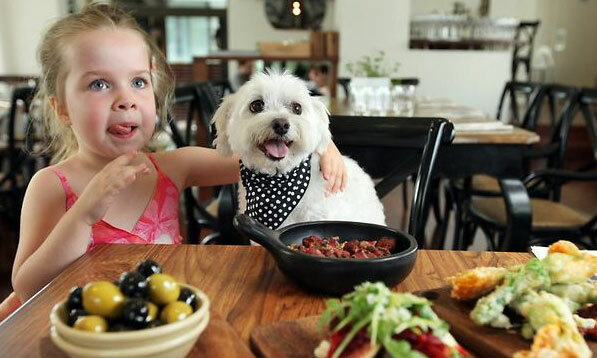 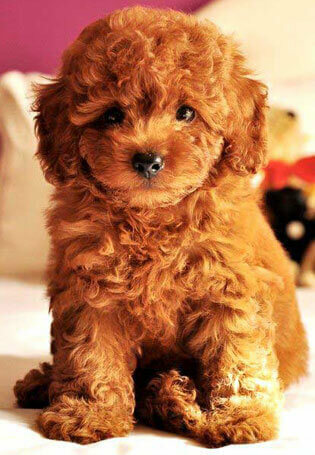 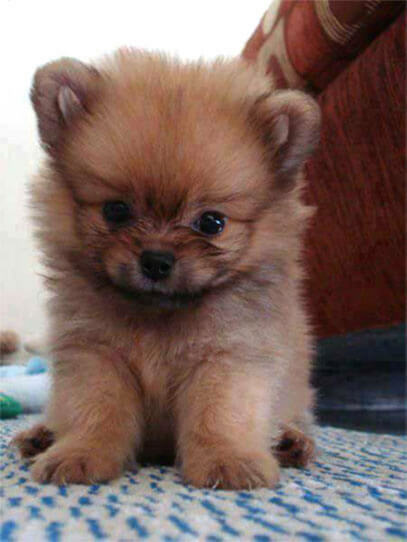 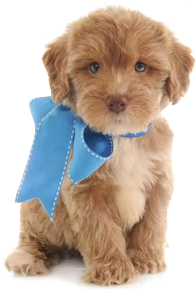 You can also share your cute Teddy Bear Puppy and Dog pics with us and show off your cute pooches with the world.